Mastered at K-Disc Hollywood, Calif.
Track B6 is not listed on the release, but mentioned on the lyric insert. 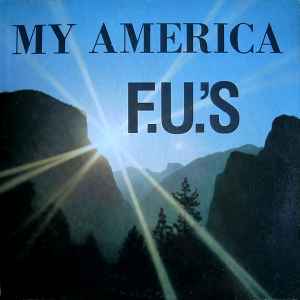 It's a cover version of "We're An American Band", originally performed by Grand Funk. With lyric sheet. Very slight shelf and ring wear. Graded conservatively. Flat rate shipping in the U.S.. Any formats, any number of items. Stock up!